Potato is one of the best ingredient to make bread. 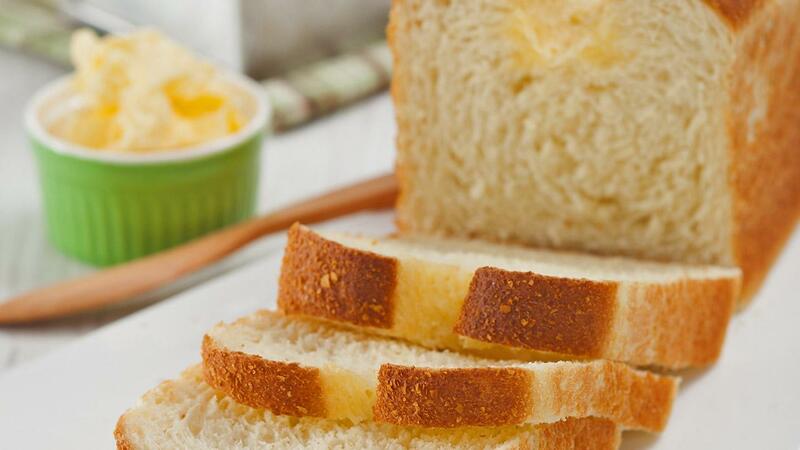 Potato bread is one the best choice for breakfast or snack at tea time. Mix all dry ingredients then put in water and margarine until the dough is dull and does not stick to the surface. Rest the dough for ± 20 minutes. Weigh the dough and round it. Rest again for ± 20 minutes. Roll the dough and coat it with KNORR Mashed Potato and put the dough in a greased loaf. Let the dough rise then bake in 200°C preheated oven for ± 30 minutes.